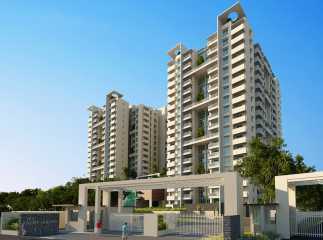 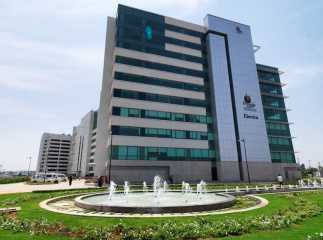 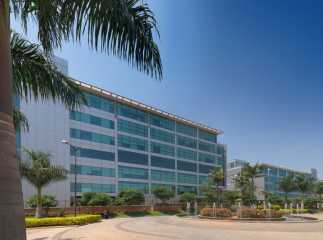 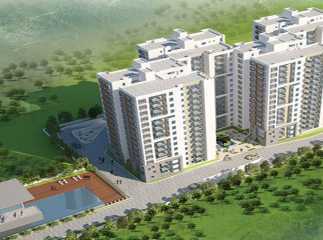 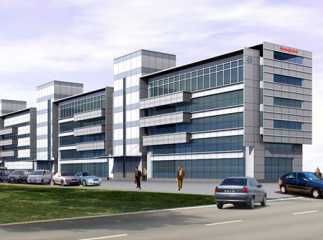 Property in Marathahalli Bangalore definitely provides you with the best and large & spacious apartments. 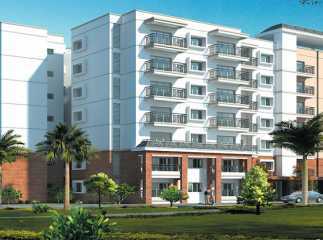 It has pleasing and heart-warming apartments which are available at very affordable prices and can be purchased and supported by friendly payment plans. 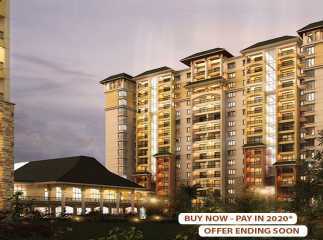 People or buyers who want to have a smart investment can be a proud owner of this sophisticated apartment. 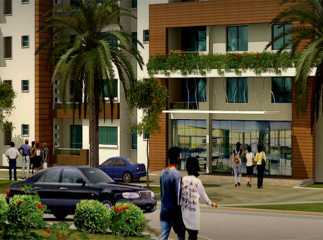 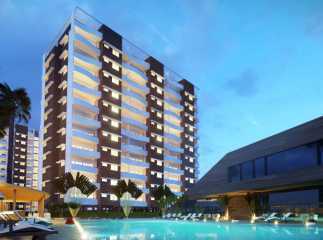 These apartments are designed with modern spaces which can assure you comfort and elevate your lifestyle. 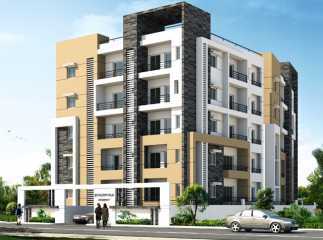 Residential apartments in Marathahalli Bangalore presents you most proud designed and presented a variety of apartments at affordable prices. 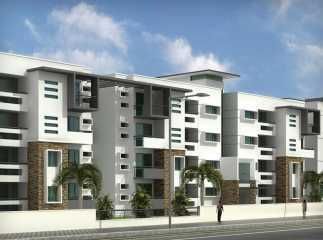 Come, invest & be a proud owner of these properties.